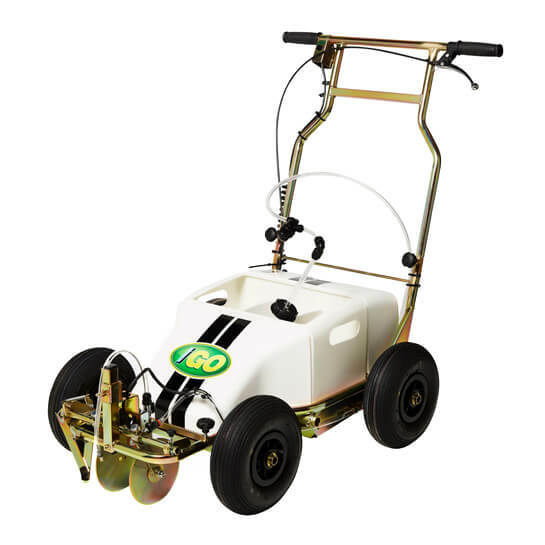 The iGO is developed for grounds staff by grounds staff who want the best equipment for line marking. The machine is easy to set up, operate and clean after use. instant control of paint outflow. Fingertip control that lifts and locks when applying staggered lines or when moving from one pitch to another (only iGO Deluxe). 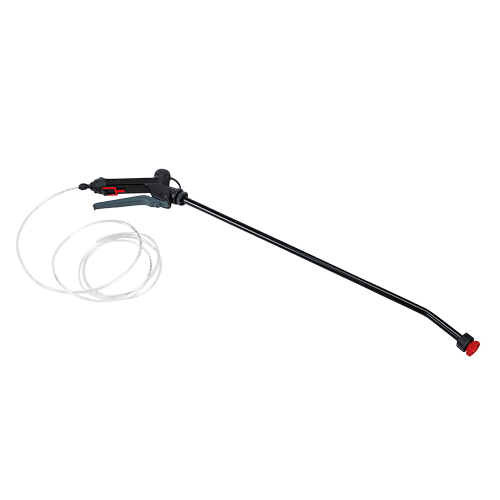 Easily accessible pump, provides consistent spray output. Pre-drilled disc spacers for quick line width changes, front bumper bar protects nozzle assembly. Provides excellent stability and maneuverability. Provides smooth ride over all surfaces. Provides even finer atomization of paint particles and immediate cut-off of spray. Eliminates paint leakage and dribbles (only iGO Deluxe). Instructions, nozzles/washers, battery charger, Flush Thru cleaning fluid. 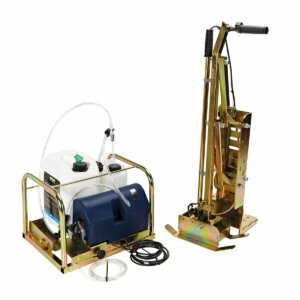 With a side arm attachment it is really easy to move the spray head to the side of the iGO. The perfect partner for Linemark’s extensive range of line marking paints. Developed for grounds staff by grounds staff. 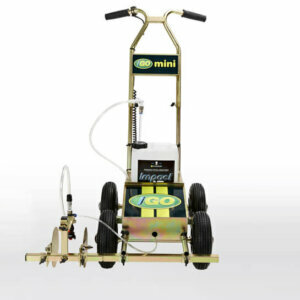 The iGO Mini is a superb line marker for clubs and schools with a small number of sport fields. With Linemark’s extensive range of paint products we believe that we cover the entire market for paint for out door sports. The range includes ready to use Impact paint, concentrates and speciality products. 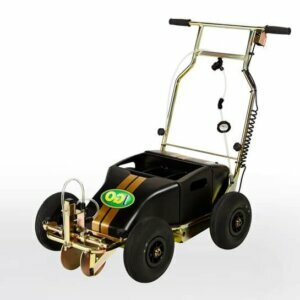 By far the best and most convenient-to-use line marking machine available – line marking made easy. We offer a variety of accessories to attach to our iGO line markers to make them multi-purpose machines.